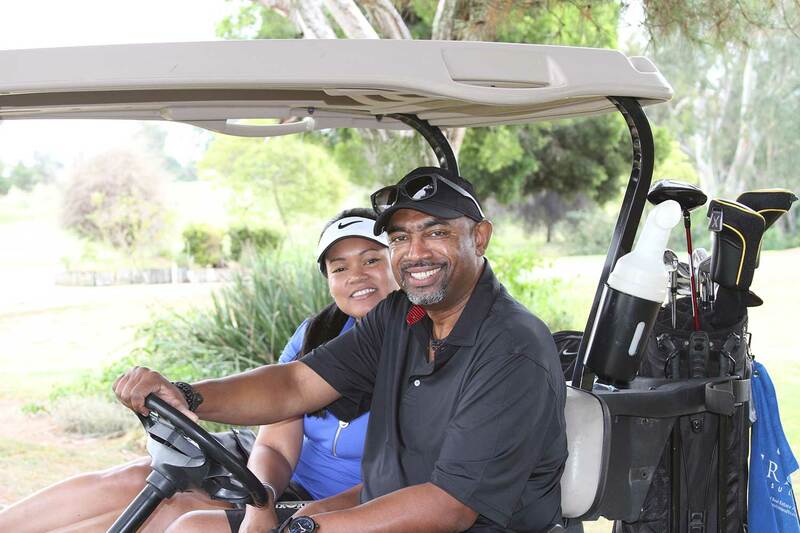 Friday, August 23, 2019, will be the kickoff of the 14th Annual Caribbean Health Outreach Golf Tournament. Again golfing friends of C.H.O. will make the happy pilgrimage to Chester Washington Golf course, in Los Angeles, California to enjoy a solid day of Golf while ‘incidentally’ doing a lot of good for humanity. How so you ask? 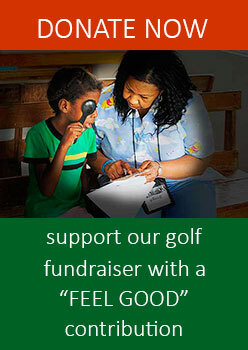 Well, proceeds from the event help to sustain the C.H.O. health missions and other humanitarian activities. More on this at the end of this post. CHO Golf Tournament Details for 2019 can be found here. Click to view or download. Proceeds from the event will go towards the C.H.O. Health Mission – a yearly event during which a group of medical and health professionals travels to the Caribbean in May to provide a wide range of voluntary health services to the underserved populations in rural communities. In the Los Angeles area some of our major projects include: the support we provide to displaced women and their children at the Battered Women Shelter (interval House), and the annual Compton Community Health Fair and Back to School event.